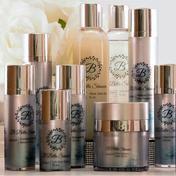 Please welcome my signature line of skin care products that was hand selected by me and developed with you, my clients, in mind. Whether you have Rosacea or Acne, Dry or Oily, Young or Aging skin there is a solution for you. All the products are naturally preserved, sulphate free, formaldehyde donor free, cruelty free and use no artificial fragrances or dyes. They are as natural and organic as possible, while still being innovative and effective. 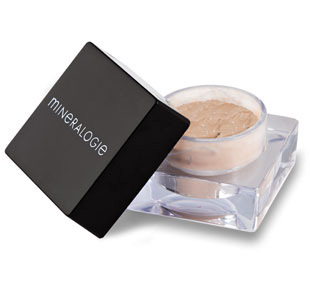 In 2003, Mary Van, a well respected and renowned makeup artist, wanted to bring the highest quality and most nourishing mineral makeup to the public; and so, Mineralogie was born. A company dedicated to the best of the best. Mary's vision encompassed formulas and techniques that actually benefit the skin while creating a naturally beautiful look for clients. Mineralogie's minerals are the highest grade, pharmaceutical quality on the market but, Mary didn't stop there; she wanted more – complete sun protection.